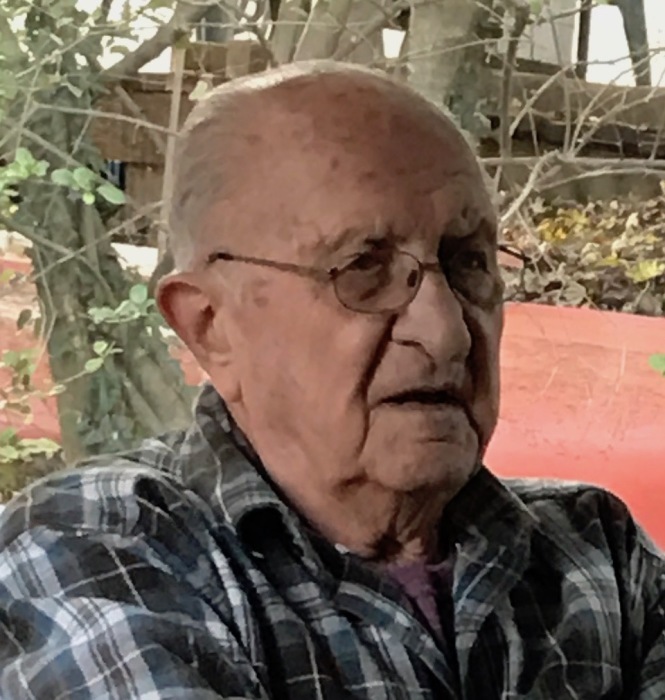 Nicholas Bucci, Sr., passed away on February 8, 2019 at the Wilmington Hospital. He was two days shy of his 87th birthday. Born in Wilmington, DE on February 10, 1932, he was a lifelong resident of Claymont. He graduated from Claymont High School, where he excelled in a variety of sports, but especially in football, which earned him the first recipient of the “Most Outstanding Athlete Of Delaware” award in 1949. He served in the US Navy from 1953-55. He married his high school sweetheart, Tina, in 1952. He was pre-deceased by his parents, James Bucci and Anna Bucci (diGiorgio), his brother, Pasquale Bucci, all from Claymont, granddaughter, Tina Werkheiser and daughter in law, Josette Bucci, of Wilmington. He was employed by Phoenix Steel Corporation for 36 years, where he was superintendent of the plate mill. After the mill closed, he worked at Sears and for the Philadelphia Phillies security. He then worked for the New Castle County crossing guards, retiring at age 80. He was a faithful member of the R.O.M.E.O. club of Claymont. He was inducted to the Delaware Sports Museum and Hall Of Fame in 2004. Nicholas is survived by his wife of 66 years, Tina Bucci, daughters, Linda and Joanne Bucci, son, Nicholas Jr., all of Claymont; four grandchildren, Nicholas C. Bucci, Bruce Werkheiser (wife Courtney), Megan Santiago (husband Joshua), Gabrielle Maass (husband Gary); and four great grandsons, Jason, Bruce, Evan and Nicholas David. A Viewing will be held on Wednesday, February 13, 2019, 10-11:30am at Holy Rosary Catholic Church, 3200 Philadelphia Pike, Claymont, DE. A Mass of Christian Burial will begin at 11:30am with internment in Immaculate Heart of Mary Cemetery, Linwood, PA.